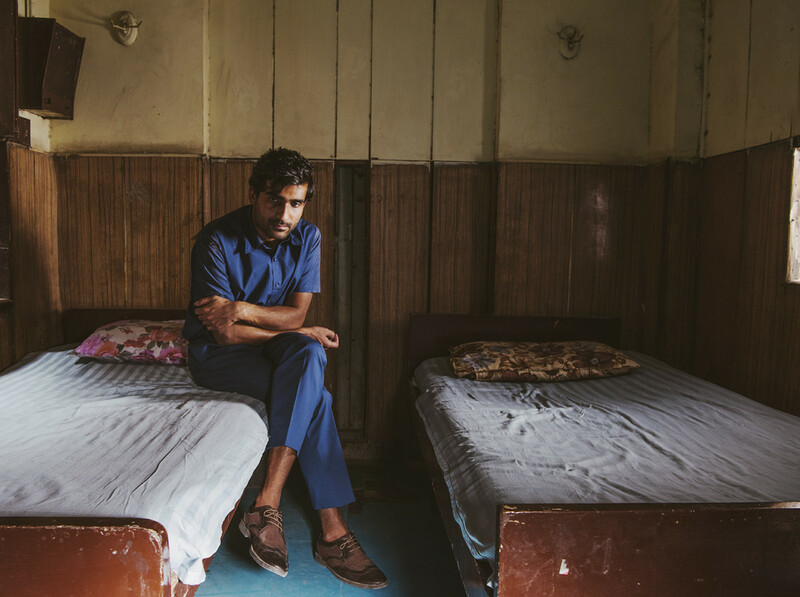 Prateek Kuhad has garnered a slew of international accolades since the 2015 release of his debut LP, In Tokens and Charms, an album which prompted rave reviews not just in his native India, but around the world. With his latest EP, cold/mess, Kuhad solidifies his status as a songwriter of depth and vision, offering up a poignant collection that transcends genres and borders in order to speak to the truths of our shared humanity. Sometimes whisper soft, sometimes tenaciously resolute, his voice is mesmerizing as it floats out over fingerpicked guitars and ethereal synthesizers. Kuhad grew up in the small city of Jaipur before moving to the US for college. The culture shock was intense at first, but he quickly embraced the freedom in the anonymity of New York City, and it proved to be an ideal place to discover himself. After graduation, he returned to India, releasing a pair of EPs that blurred the lines between organic folk intimacy and lush pop appeal before dropping his debut full-length. The LP was an instant hit, earning Kuhad an MTV Europe Music Award, Indie Album of the Year honors from iTunes, Best Pop Artist at the Radio City Freedom Awards, and first place in the prestigious International Songwriting Competition. Sold-out headline dates followed, as did arena support slots with Alt-J and Mike Posner, and soon Kuhad was performing around the world. When he landed in Austin for the first time, NPR selected him as an artist to watch among the thousands showcasing at SXSW.